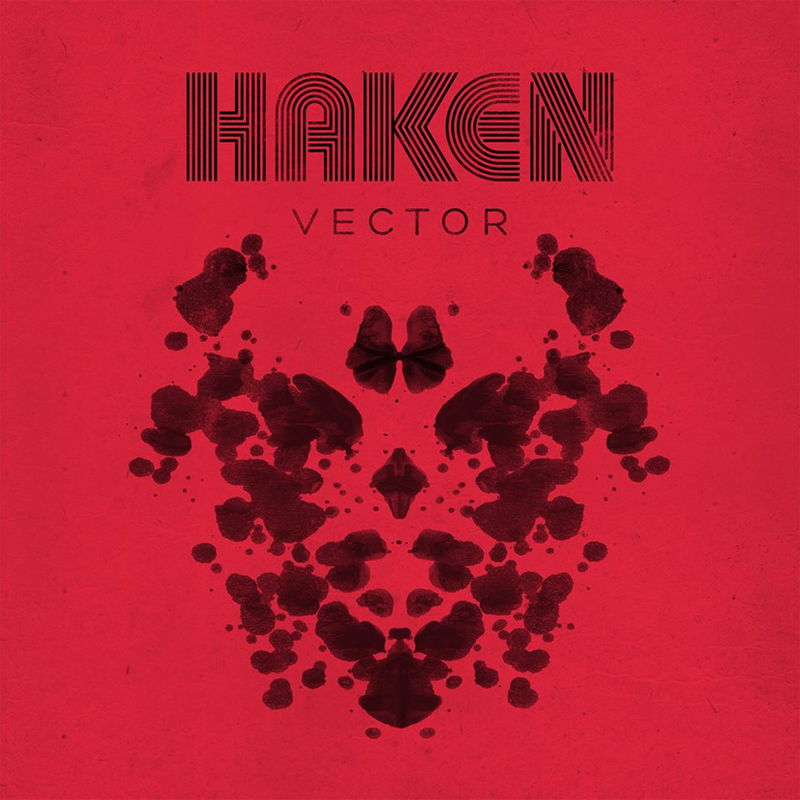 Haken‘s fifth studio album “Vector” will officially be released on October 26th through InsideOut Music. The band self-produced the effort while ex-Periphery bassist Adam “Nolly” Getgood assisted with engineering and took on the mixing duties. In other news, the band have launched a fan competition where your artwork could potentially be immortalized as an etching on the fourth side of the vinyl LP release. You can find more details on that in the below video. 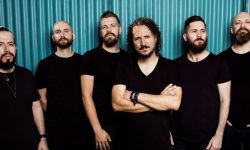 As previously reported, the band will be out in North America on this fall tour with Leprous and Bent Knee. 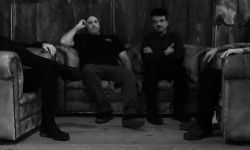 Sunndrug (Ex-Norma Jean, Etc.) 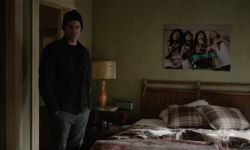 Debut "Bleed Your High"